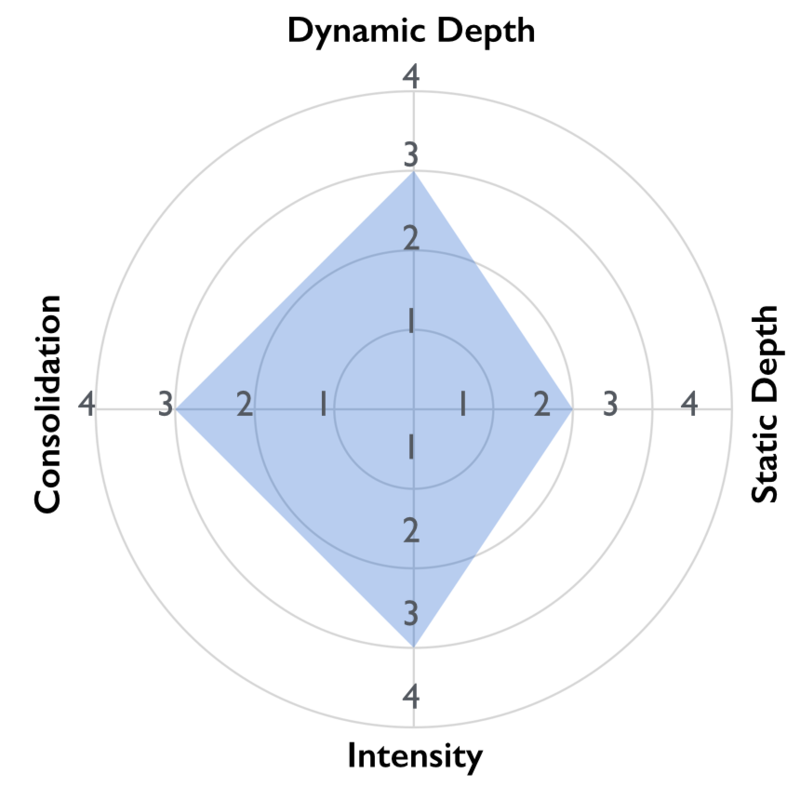 How deep are dynamic scans executed within a Security DevOps CI chain? How deep is static code analysis performed within a Security DevOps CI chain? How intense are the majority of the executed attacks within a Security DevOps CI chain? How complete is the process of handling findings within a Security DevOps CI chain? Two of these axes I covered in detail (the axis of "Dynamic Depth" and "Consolidation"), since I had to focus on something to not exceed the 40 minute talk slot. In upcoming talks (scheduled for the next two weeks) I will also cover the other axes in more detail and update this article accordingly and/or write new parts. As the session was recorded by the great conference supporting team, a video will be published soon via the OWASP youtube channel - along with the slides. Meanwhile you can access the PDF slidedeck directly here. Watch out for updates of this article as soon as the video is available. Try to define your project's position within the Security DevOps maturity model to see on which axes you can improve. After that you can derive a roadmap of concrete steps to reach the goal of applying Security DevOps to your project - including guidance for using OpenSource solutions on your way. Implement the first steps of the mentioned levels (from the talk slides) and incrementally from that try to apply more and more security check automation to your projects. If you need to get time/budget resources from your project managers about this, try to convince them with a gap analysis against the maturity model (nice spiderweb charts included :-)).